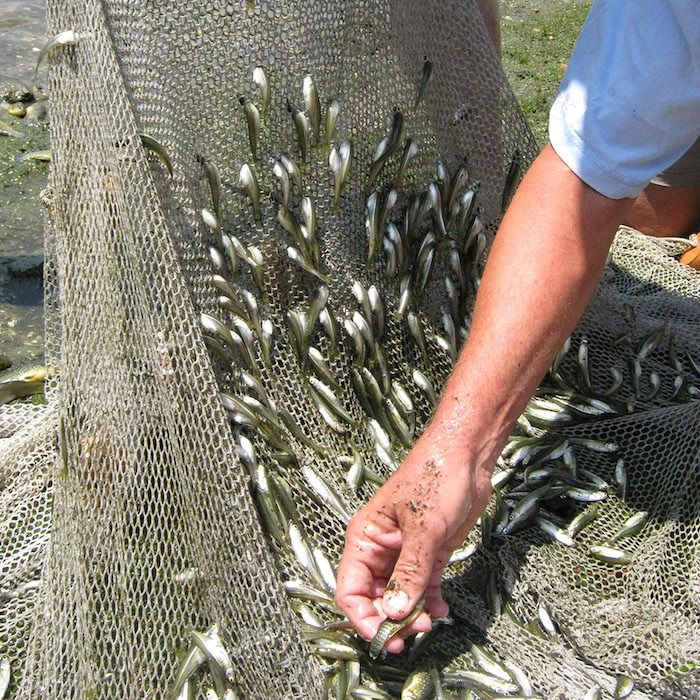 REHOBOTH BEACH- The Delaware Center for the Inland Bays (CIB) is seeking volunteers to assist with the 2018 Fish Survey! A volunteer orientation and team assignments program will be held on Tuesday, March 27, 2018 at 5:00 pm at the Center office located at 39375 Inlet Rd in Rehoboth Beach—next the the Indian River Bridge and Marina. Since 2011, volunteers have been pulling seine nets, collecting water samples, and recording data at sixteen survey sites along the shores of Rehoboth, Indian River, and Little Assawoman Bays. Each team conducts surveys once per month from April through October. Over time, this citizen science effort will reveal trends in fish populations in the Inland Bays. Attendance at the orientation meeting is highly recommended. The evening will include an introduction to the survey, safety information, team assignments, and food! Please RSVP online at www. cibfishsurvey.eventbrite.com or by calling (302) 226-8105 x 112. For more information about survey, visit www.inlandbays.org/fishsurvey.